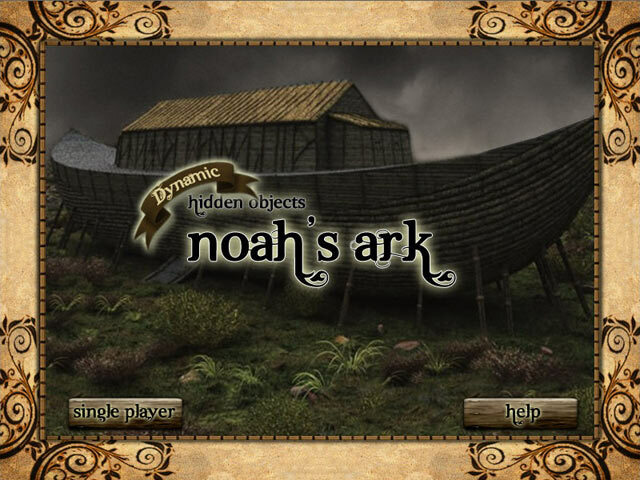 Explore the legendary Noah's Ark! 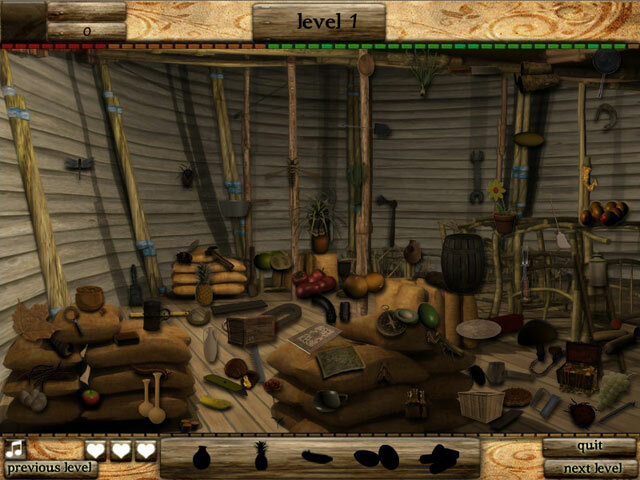 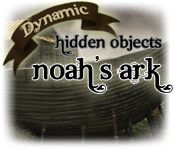 Find Hidden Objects and more!Explore Noah's Ark!Explore the legendary Noah's Ark! 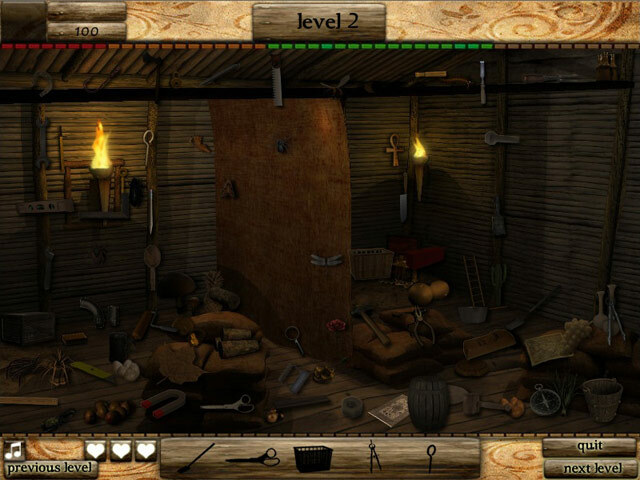 Find Hidden Objects and more!